Looking to get your students involved in a national waste reduction challenge? 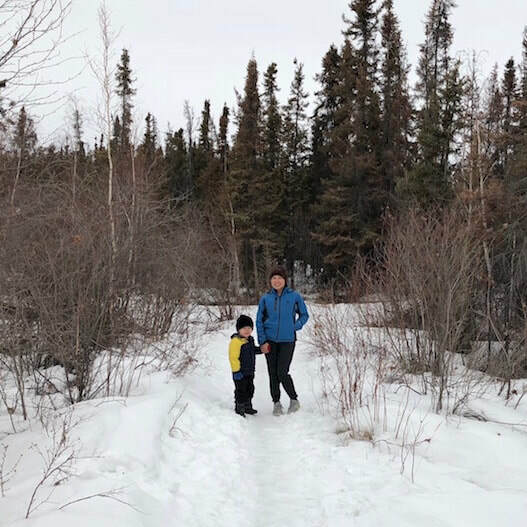 Ever thought about teaching about NWT plants and animals using Walk to Tuk as a teaching tool? Got an awesome idea and need funding for it? 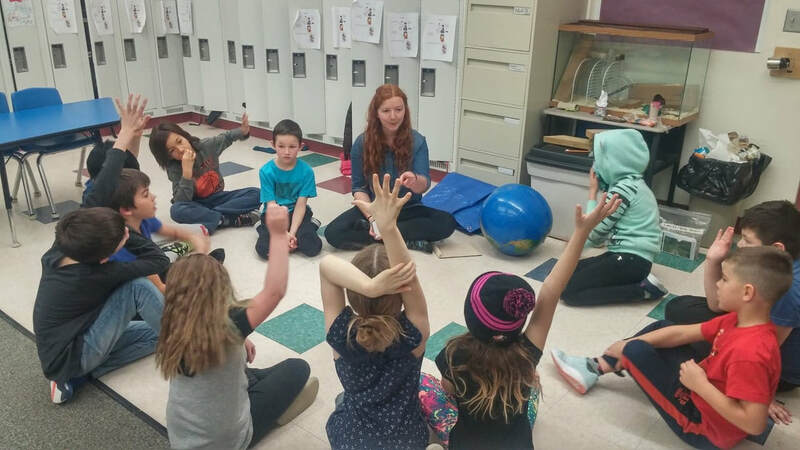 Click on the photos below to find out how you and your students can take action to learn more and help the planet! 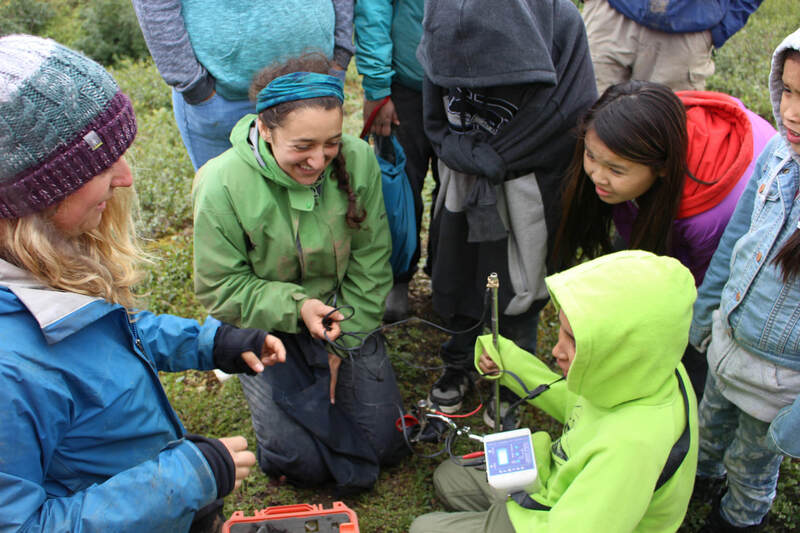 Get your students engaged in a local, territorial, or national science initiative that promotes science and environmental education... without leaving your schoolyard! Check out these amazing opportunities for getting youth engaged and out on the land. Take your class or recommend youth for summer programs.